The high density vineyards count about 7000 plants per hectare. The cultivated varieties are Sangiovese, Syrah, Cabernet Franc, Alicante Bouschet, Vermentino and Viognier. We perform all manually pruning, usually in February, as well as the selection of the shoots in late April. In this way we decrease the load of fertile buds on the plants, reducing the yield. The topping, where necessary, is performed mechanically. Generally the land between the rows remain turfed until the end of the rainy season, from May to June. During the spring we proceed to mechanically mowing the grass grown, with the remaining of winter pruning. This organic layer is then plow back in late spring or early summer when we proceed with the first ripping of the land, to aerate the soil and prepare the roots of plants to the heat and drought summer. In this period there is provided also to work mechanically along the rows, to prevent the grass smother the screws and compete with them excessively. Are the plants, with the leaves, that tell us how and when to do more. Where is necessary we proceed to manual thinning, which is usually done after veraison, and anyway depending on the vintages. The final yield in average is around 50-60 q.li per hectare, varying slightly depending on the variety. We consider about one kg of fruit per plant at maximum. To decide the harvest time we rely to analysis and then directly to the taste of the grapes at various points of any single vineyards. The harvest is always manual. The grapes are placed in small boxes, and quickly taken to the winery. We pick up and vinified separately each single variety from each different vineyards, we often separate some clonal selection. The grapes are manually and patiently selected before directly in the vineyard, then in the cellar, on a tape. On a vibrating table, then we select the whole grapes obtained after the destemming with a special and innovative machine. The whole white clusters are directly softly pressed, without being destemmed and smashed, the fermentation is carried out at controlled temperature. The wine is refined on the yeasts for at least six months. The red wines are fermented with the skins at a controlled temperature, the wine is strewn on the skins only as needed, handly and gently. Are our impressions which guide us in deciding the number of days of maceration on the skins, in a range between 15-20 days up to even 30-40, also varying depending on the variety . 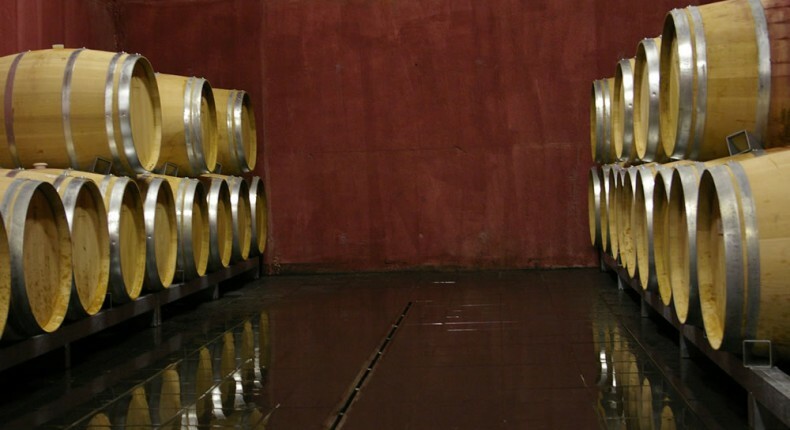 After fermentation the red wines are racked and then we wait for the malolactic fermentation, in steel and wood. 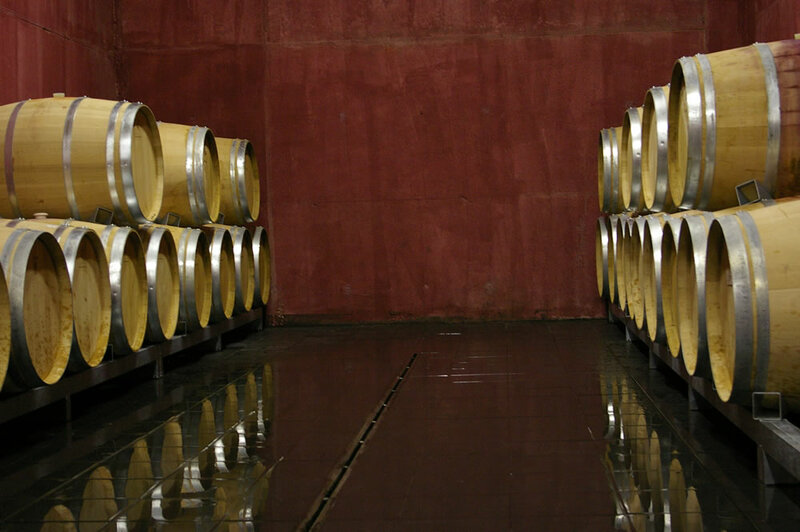 To refine the wines we use stainless steel and French oak barrels, the first second and third hand from 12 to 18 months. After bottling, the wines are aged in the bottle. The white for a period that varies from a minium of 2 up to 12 months, for the red from 12 up to 24 months.